I tried doing things a little differently this time, with streaming the videos earlier today for commentary. Didn’t work quite as well as expected, but I’ll have the links below. On to the game! 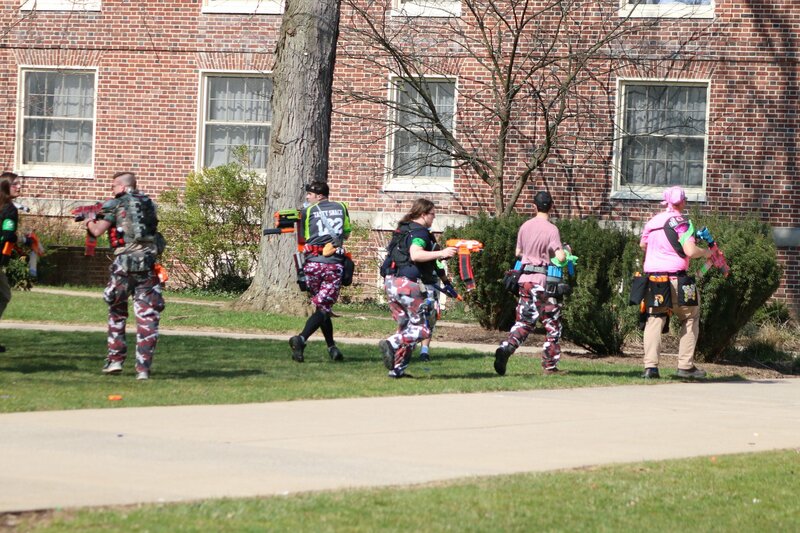 Among other things, Penn State defines “meatshielding” when it comes to HvZ. If tagged, a zombie can just stand there and count until they spawn back in. It’s different from most games I play, and it also makes holding an area virtually impossible. That’s somewhat alleviated by being able to tag them again to reset their timers, but at the same time…who keeps track when you have a horde? Also, there are friendly fire rules, where humans that get hit by ammo have to take a knee for x amount of time (although they can still defend). 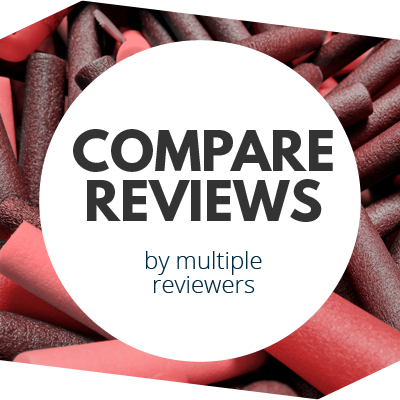 The entire thing is very fast paced, and heavily in favor of the zombies. That’s not a bad thing, as the high levels of paranoia were quite a nice change. It’s just different from what I usually play. Missions played out as standard HvZ fare. Item retrievals, etc were all there. Missions had a 45 minute timer for completion, and it all ended with a final stand on the lawn at Old Main. One which was over for the humans before I could even boot up my GoPro to film! If you want to peruse photos from the event, several people were there with cameras and posted albums online. Note that there was also a PvP event the day after (which I didn’t attend because of other things I had to take care of). Apparently, that also went very well! The game was fun, but frustrating at times. As explained in the videos, some things did go wrong. For example, the first mission was throwables only (socks, etc). Something like that was expected. Five second stun times, however, broke the game in favor of zombies, especially since so many zombies were piled onto one of the three points humans split up to find. The mods ended up reviving any of the dead that had never played at Penn State before. Even so, it was hilarious running around throwing plush Peeps at zombies the entire first mission. Yes, that was allowed. The second and third missions, in my case, ended up involving getting lost and then fighting hordes. However, the third mission had Raiders – players dressed as humans that were there to shoot at the other humans, forcing them to take a knee. 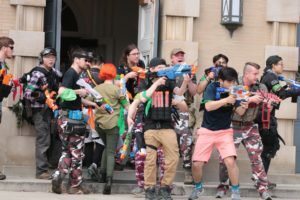 It’s something I have mixed feelings about, as I’m there to play HvZ, not HvHvZ (and it wasn’t even that, as the zombies clearly weren’t attacking that group). It feels more like a mechanism to force human mission failure, rather than letting the humans get themselves into trouble with the horde. It’s something that can be integrated into the game, for sure; HvHvZ games can be fantastic. It just feels like this implementation was lacking. (However, the humans doing the shooting did their jobs well and created plenty of chaos). Fourth mission didn’t go well, but was also lots of fun. Run into an area, grab an item, get out. Humans could’ve planned a bit better, and I should’ve kept track of the ammo in my clip! The Final Stand was over in seconds. Yes, seconds. It was extremely short. In any case, it was still a fun game, with plenty of friends to see and shoot. There were just issues sprinkled throughout that made it less enjoyable. No real holds or dramatic moments, just lots of “run along, push through hordes, and if you can’t get to the objective, hope you distract enough zombies that someone else can”. But there are plenty of things to be learned for next year, both in playing and moderating. A big thank you to the mod staff for putting this on and putting up with us, as well as all the people who made it out. Especially guys like Captain Xavier that were there all the way from Washington. It was fun playing with you all! 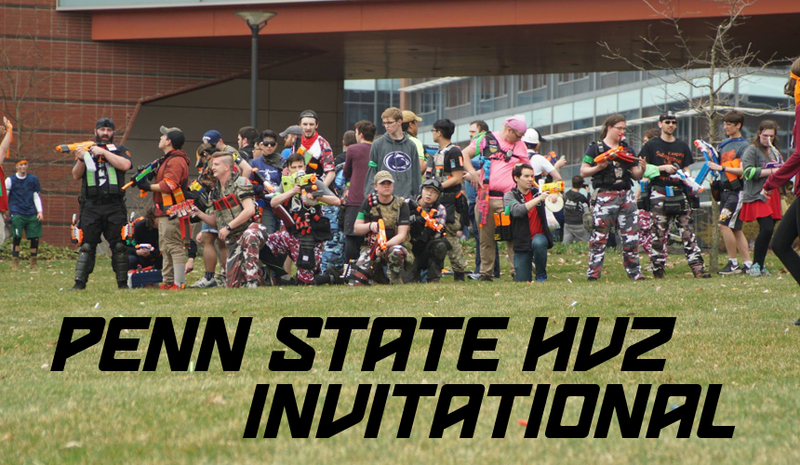 This entry was posted in Game Reports and tagged 2019, blaster hub, Game, Game Report, hvz, Invitational, Penn State on April 10, 2019 by BuffdaddyNerf. 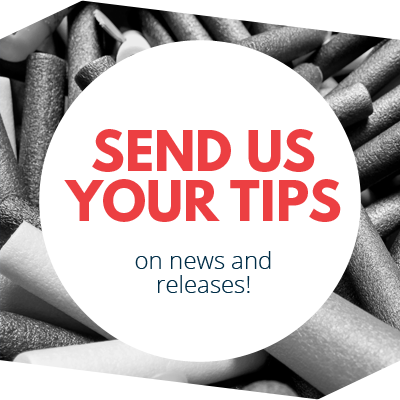 Wall Street Journal Covers the Blaster Shelf Wars NiZn Batteries – Why Isn’t This a Thing?